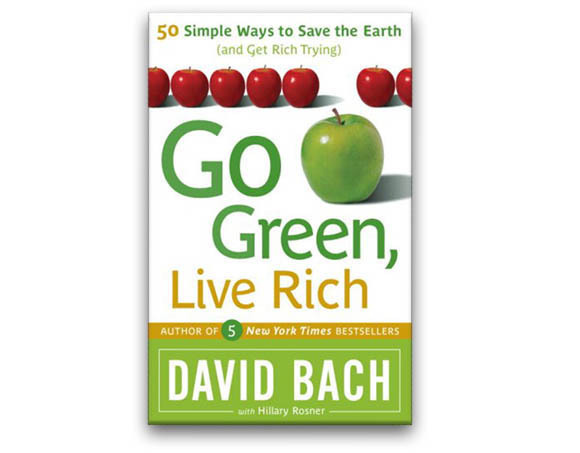 Go Green, Live Rich outlines fifty ways to make your life, your home, your shopping, and your finances greener—and get rich trying. 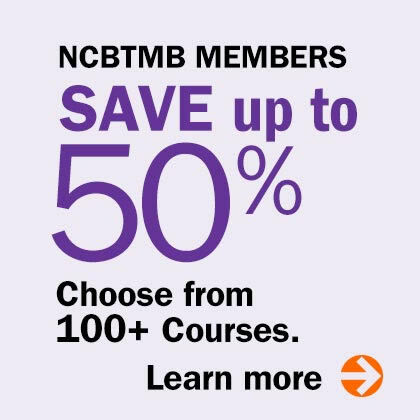 From driving the right car to making your home energy smart, Bach offers ways to improve the environment while you spend less, save more, earn more, and pay fewer taxes. 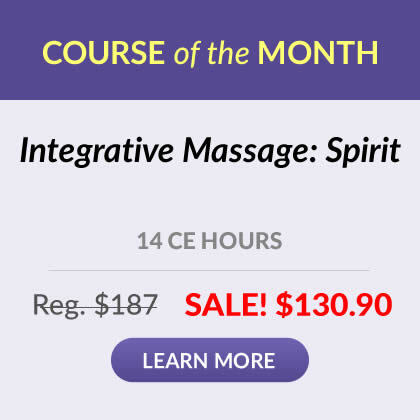 Best of all, he shows you exactly how to take advantage of the "green wave" in personal finance without the difficult work of evaluating individual stocks. What's more, he will get you thinking about a green business of your own so you can help the world along as it is changing for the better. 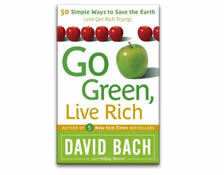 David Bach is on a mission to teach the world that you can live a great life by living a green life. With Go Green, Live Rich, you can live in line with your eco-values on the road to financial freedom.